2 Big Wins in the South of England! Lottoland is all about making winners, and that is certainly what we have been doing in the last couple of months. Now news has arrived of not one, but two more big winners from the UK! Neither of them had ever had such big wins before, so it was a very nice shock for these UK-based players, and it's certainly going to be a very Happy Christmas for both of them as they celebrate their good fortune ahead of the seasonal period. Let's find out a little bit more about our two winners, both of whom are based in the South of England. 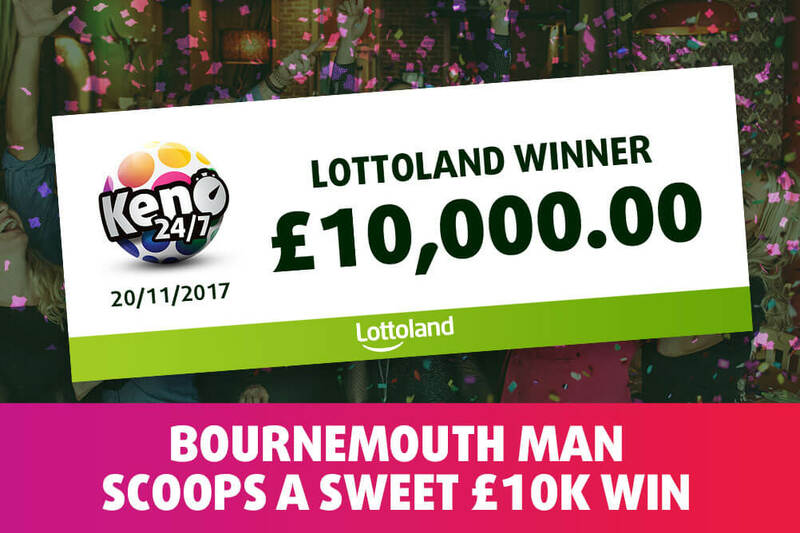 Our first winner is a 38-year-old logistics worker from Bournemouth, who scooped a fantastic £10,000 top prize from Kenow 24/7 with Lottoland. Mr Sweeting was in bed at night betting with Lottoland on his phone, when he received a message to say that he had won the top prize. Unable to believe he had won £10,000, our lucky winner said "You feel like you're the only person who never gets any luck, so you keep looking at it and turning the phone off, and turning it back on, and looking at it again going 'it's still there!'. And then a bit of shock set in and I was pacing around the house a bit." After recovering from his shock Mr Sweeting spoke with a Lottoland rep to confirm the good news. He says that he hopes to use his unexpected windfall to put a deposit on a house, although he plans to enjoy a very Happy Christmas before then! Mr Sweeting normally bets on Powerball with Lottoland, as well as our range of scratchcards. However, this time he decided to use his £5 scratchcard winnings by making a Keno bet, which paid off in some style! Winner number two is a 21-year-old man of Bulgarian descent, who is living in London. Izet registered with Lottoland on the 19th of November, and decided to try out some of the online scratchcards available at Lottoland. You know, those scratchcards that nobody ever wins on? 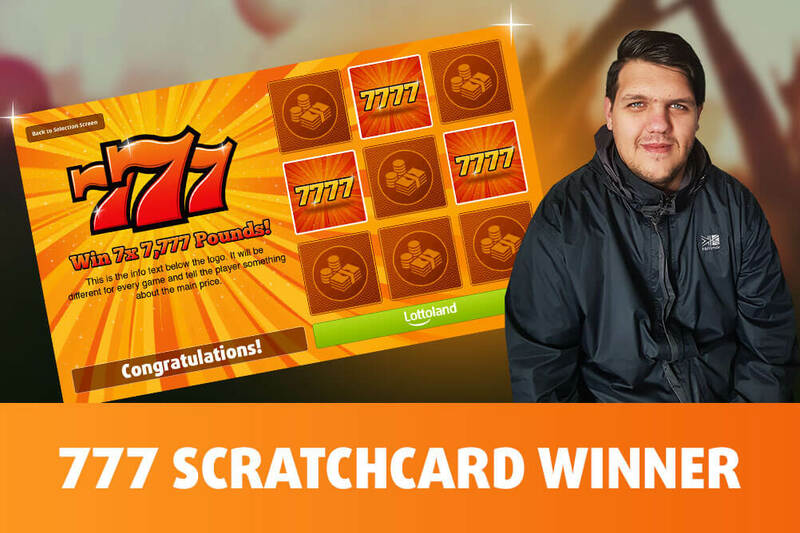 Well guess what, within less than half an hour aof registering with the site, Izet had won the top prize on the 777 Scratchcard! This card has 7x top prizes of £7,777 and Izet had just won one of them while at home on his phone using the Lottoland app. Quite delighted and overwhelmed by his win, Izet didn't know how he was going to spend the money as he'd never had such a big win before. Still, with Christmas coming we're sure he'll think of something! There are plenty of different ways to win at Lottoland, so get involved today and let's make this an even Happier Christmas for more of our UK Lottolanders!